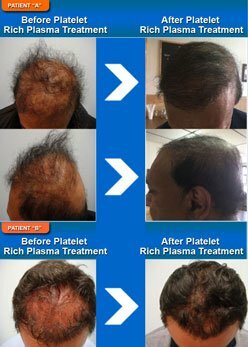 Whether it’s our state of the art ARTAS® Robotically Assisted FUE Hair Transplant, or one of our new NT Non-Surgical Hair Replacement Systems, or our Synergistic Laser Therapy & Nutrient Infusion Hair Re-Growth Program or perhaps our most recent treatment option the Platelet Rich Plasma Hair and Scalp Gene Therapy. 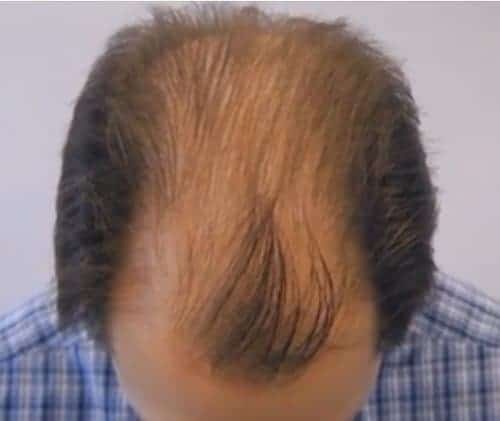 Sure Hair International has an innovative hair loss treatment that has been clinically proven to be effective and is backed up by over 25 years of our own clinical experience with thousands of hair loss patients. 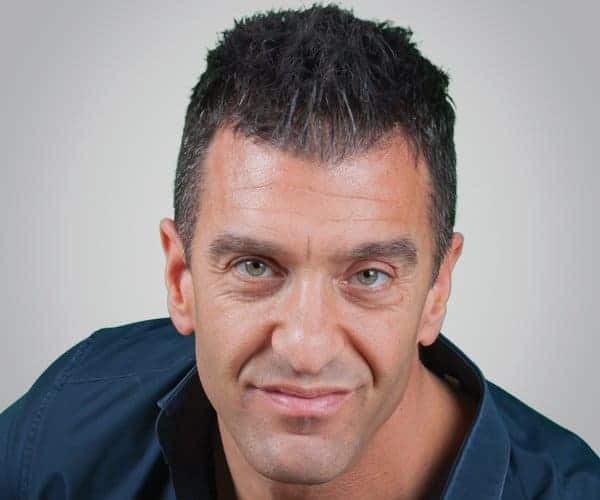 Sure Hair International’s new Guelph locations give residents in the Guelph, Kitchener, Waterloo & Cambridge area convienient access to all the latest treatments for hair loss. 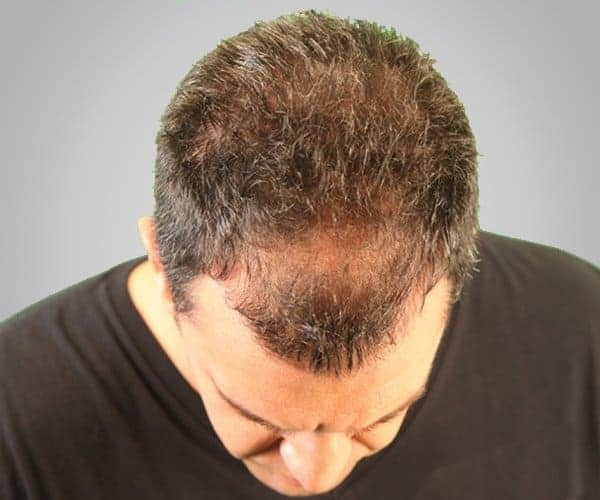 Professional Laser Hair Therapy & Deep Scalp Nutrient Infusion Program for Men & Women. 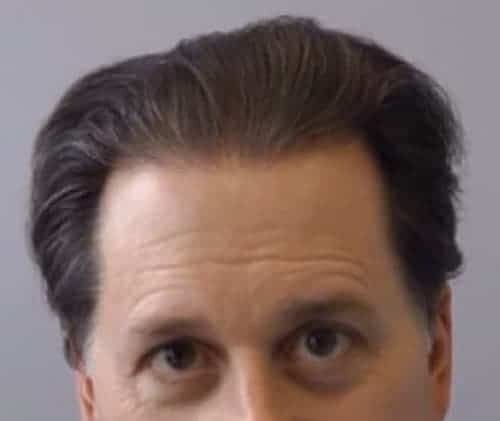 Fill out the free Online consultation form below and receive one complimentary professional Cold Laser Hair Therapy Treatment including, a 30 minute hair and scalp analysis to determine if you are a good candidate for our unique Laser Hair Therapy & Deep Scalp Nutrient Infusion Program. 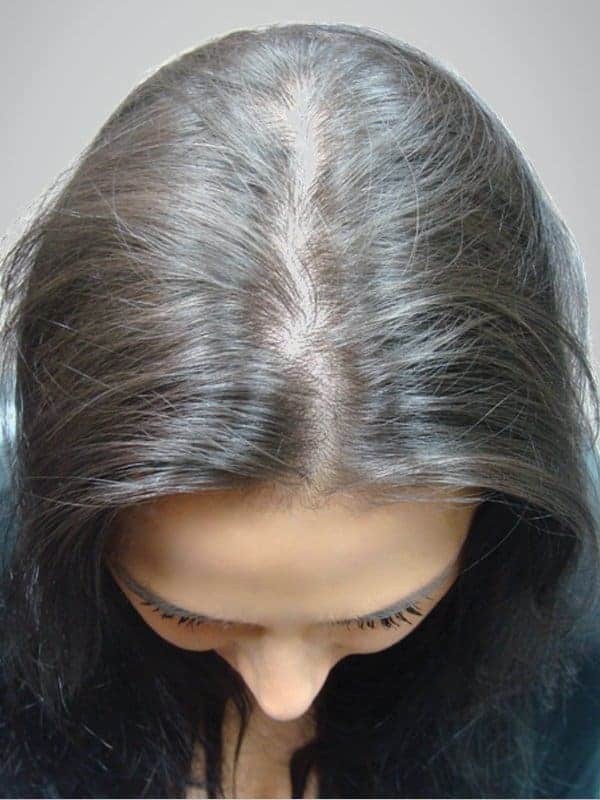 What is the Laser Hair Therapy & Deep Scalp Nutrient Infusion Program? 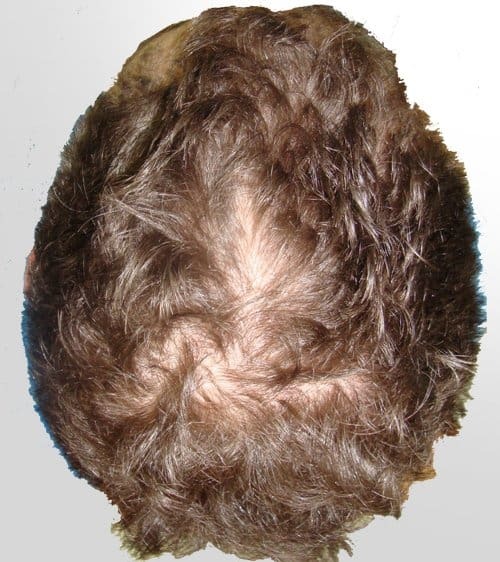 SUMMARY: It is a logical outgrowth of our many years of experience and experimentation with clinical laser hair therapy and topical hair re-growth scalp application, we have combined both standard stand-alone treatments with our own proprietary methods in an intelligent and synergistic manner to provide an exclusive hybrid “next generation” clinical laser hair therapy and scalp nutrient infusion program designed for rapid results and optimal treatment success rates, to treat men & women suffering from varying degrees of Hair Loss. 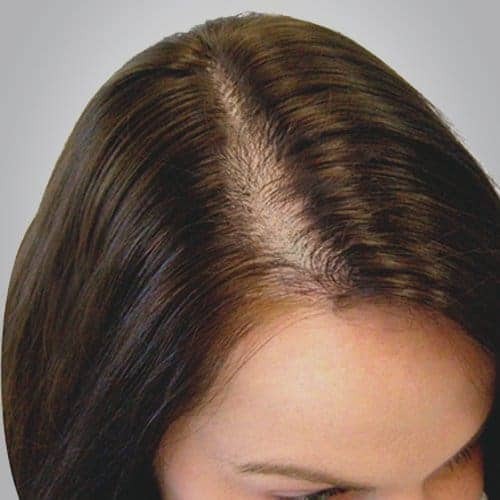 This treatment has finally been made available to the public after years to testing and refinement, and it’s available exclusively at Sure Hair International® clinics throughout Ontario, Canada. 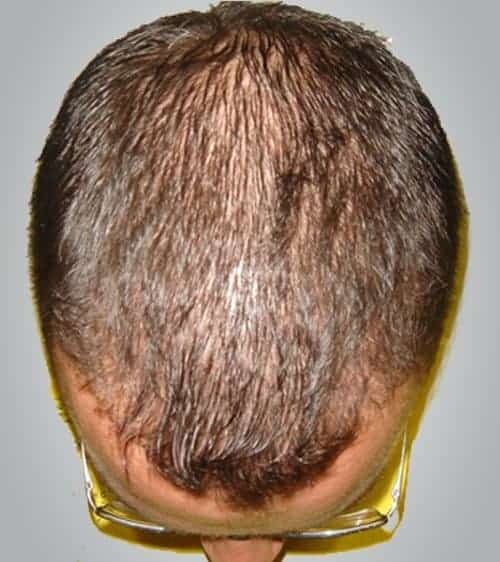 How Does the Laser Hair Therapy & Deep Scalp Nutrient Infusion Program Work? SUMMARY: Our synergistic laser hair therapy session is one of our more popular treatments because it is a broad based approach designed to address the most common causes of hair loss in both men and women, it provides you with the comfort of knowing that you are addressing your hair loss naturally, safely, and with a treatment that includes all the best clinical hair regrowth protocols available, giving you the highest opportunity to succeed on your journey to full hair re-growth with a non-surgical, non-invasive and affordable approach. 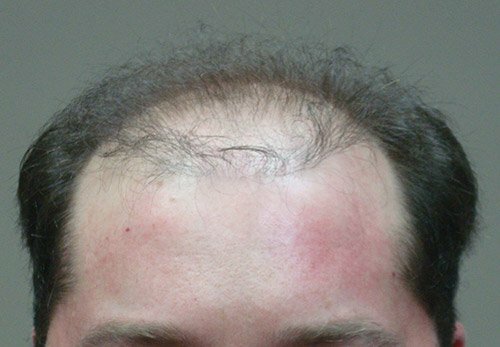 Sessions include intense scalp topical vitamin & nutrient infusion, 20 minutes of professional cold laser light therapy under compliant clinical conditions, including effective laser light wave length compliance and light wave intensity compliance, unlike many of the at-home laser hair therapy systems which are not in compliance with known clinical requirements for successful outcomes, we also apply concentrated protein and biotin topical applications, plus our proprietary micro circulation booster, a vibration massage to further increase much needed blood flow to your scalp and follicles. We complete the session by styling your hair with our line of proprietary hair thickening products that will instantly leave your hair feeling thicker and looking fuller. 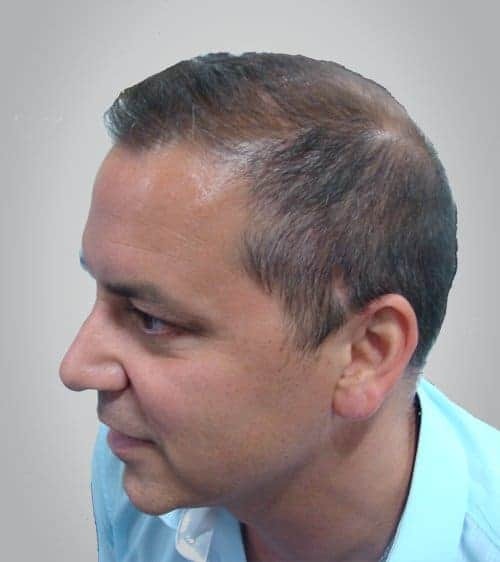 NT Hair Replacement Systems for Men & Women. 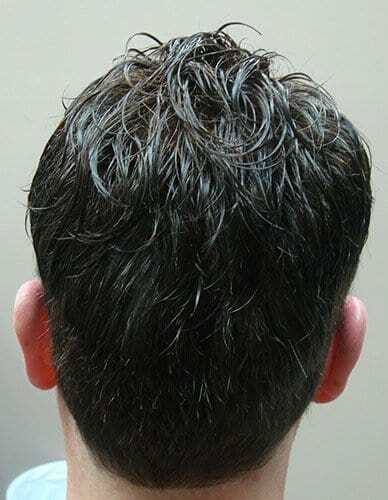 If you currently wear a hair system and are looking for more options, a better fit or just want a more dedicated system service centre. 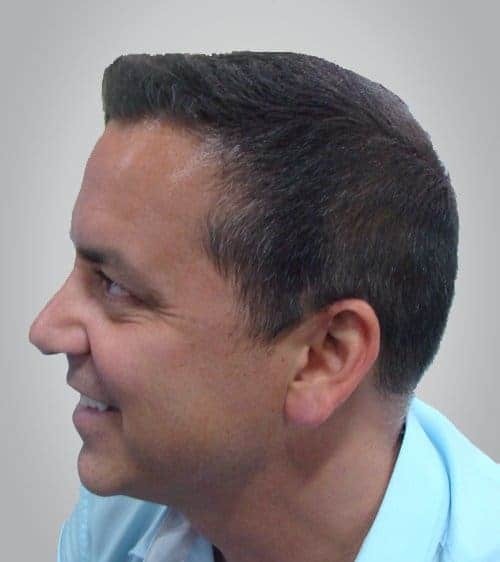 You’ll Receive a complimentary wash and set and we will demonstrate how the New custom designed NT Hair systems are the best choice available today. 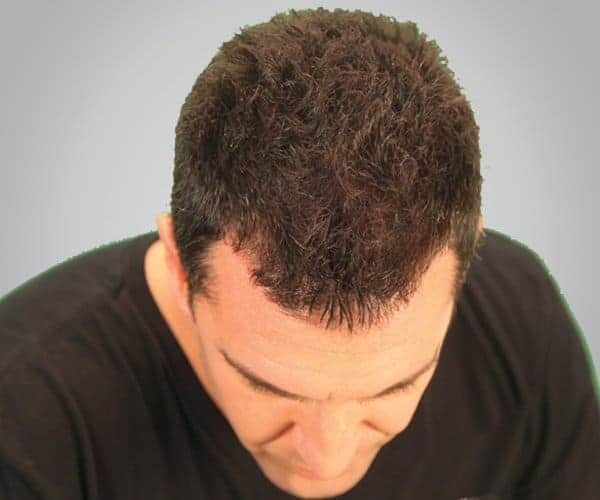 Our semi-permanent cold fusion 100% human hair replacement systems are incredibly natural looking and will give you volume and density only where you need or want it. 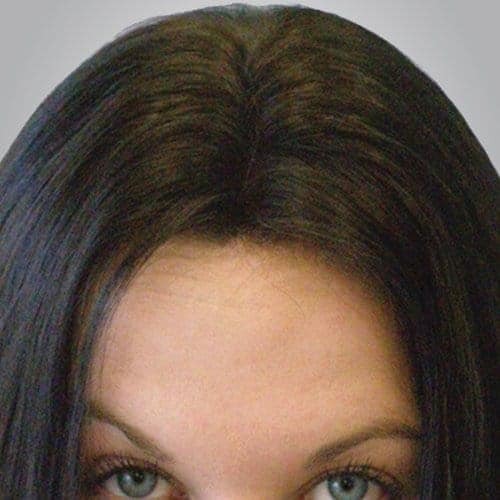 Our hair systems can be set on a variety of bases that can range from the ultra fine lace to breathable ultra light skin, this allows our NT hair system users the flexibility to choose between ultra light weight systems and more durable systems that offer you many more hair styling options. Fill out the form below and we will offer a $200 Discount on one of our new cutting edge platelet rich plasma treatments. Platelet Rich Plasma sometimes also referred to as “PRP therapy” (aka the vampire treatment) is a new “off label” treatment for hair loss conditions such as alopecia areata (‘spot baldness’) and androgenetic alopecia (male pattern hair loss and female pattern hair loss). 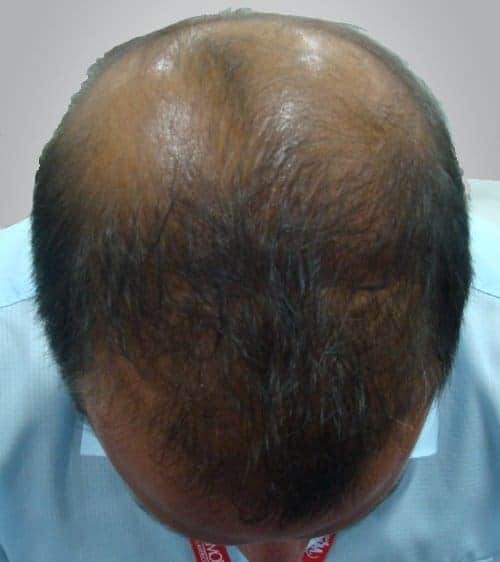 PRP can encourage hair growth in a wide range of hair loss conditions such as alopecia areata and androgenetic alopecia. 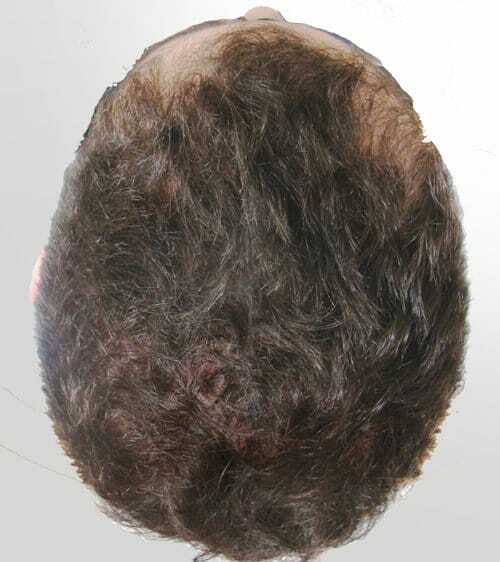 PRP can be combined with hair transplantations or can be used as a solo treatment. No oral or topical medications are required to perform PRP treatment. 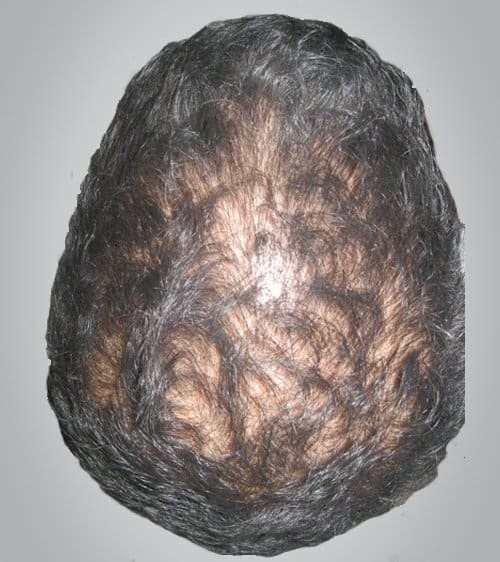 PRP can help preserve hair grafts during hair transplants. Very encouraging short term and long term results. Fill out the Online consultation form at the bottom of this page and save 10% if you decide to purchase either home laser therapy treatment device. 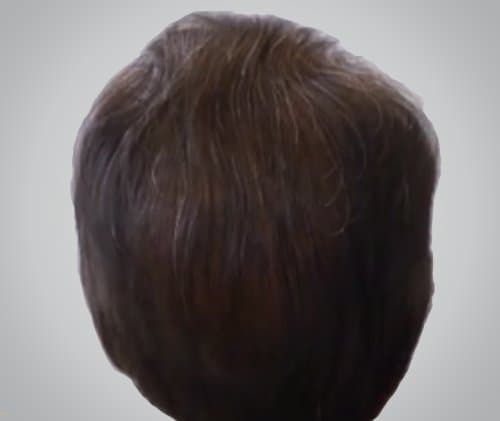 Find out if the Artas™ Robotically Assisted Hair Transplant is right for you? 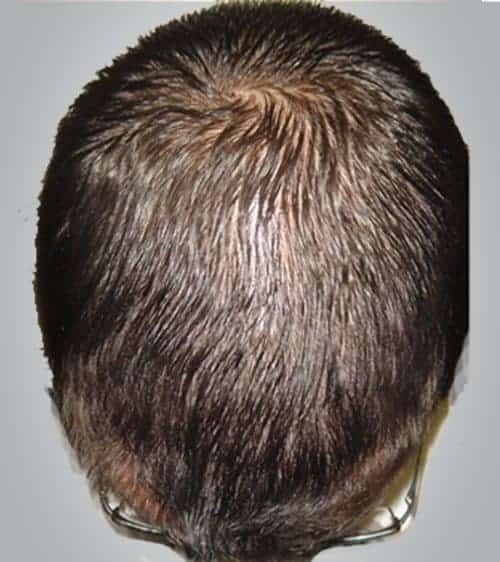 We invite you to discover for yourself how far the art of hair transplantation has come and how truly advanced our Artas™ Robotically assisted FUE Hair Transplantation really is. 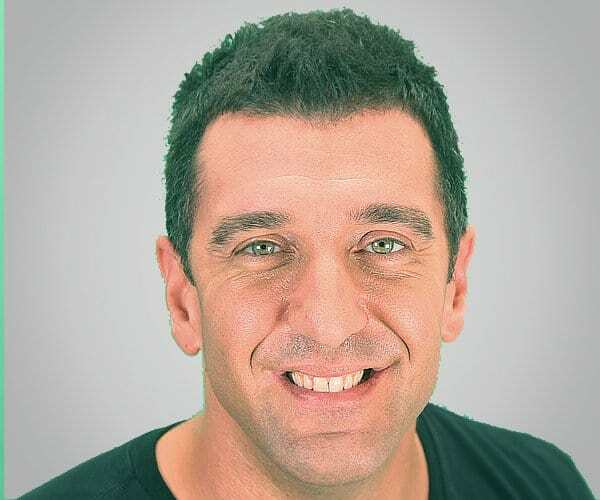 Sign up for a free consultation today by filling out the form below and get a $250 credit towards an Artas Robotic Hair Transplant. 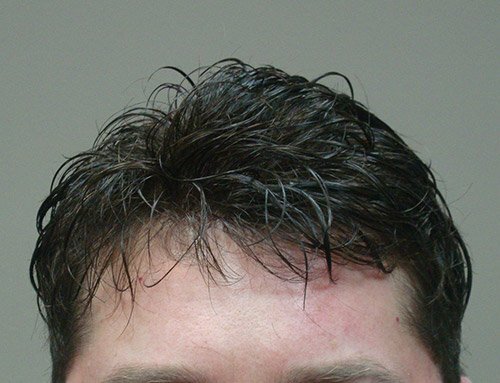 Higher Density Artas™ Robotics precisely extract up to 30% more grafts then other hair graft extraction techniques, combined with our Uni-Strand® dense packing technique the final result is a naturally thick looking head of hair! 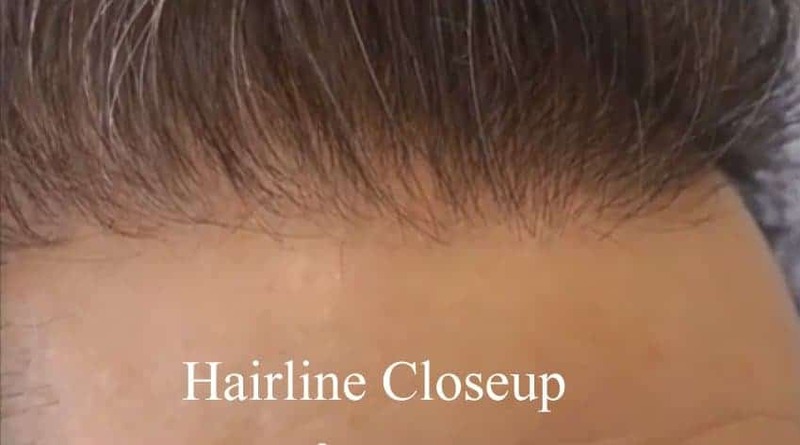 No Linear Scar Artas™ extracts just one follicular unit at a time, it is minimally invasive Micro-Surgery, so there is no noticeable linear scar from the procedure left behind ever. 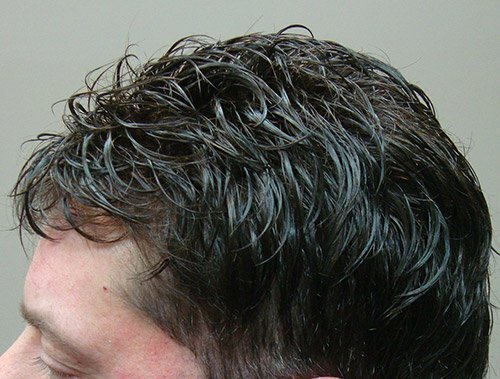 Rapid Recovery Time Since the hair extraction sites are so small the healing process is much faster then with ordinary techniques, so you can return to your regular activities within days. 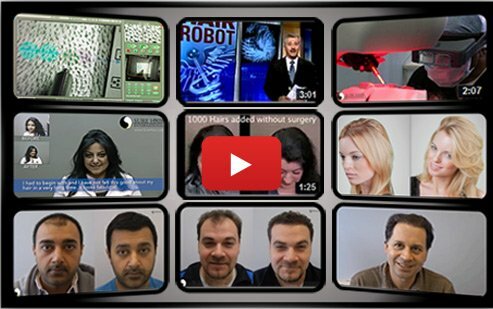 Consistency of Final Results The Artas™ robotic arm is extremely precise, and does not tire like an ordinary human hand, minimizing the potential for human error, the final result is consistently excellent and natural looking results. Approved By The FDA The Artas™ system has been rigorously tested, and is cleared by the FDA and other international regulatory bodies. 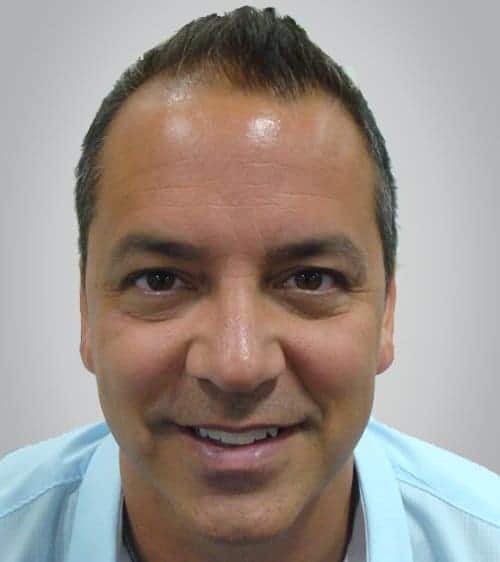 Reduced Pain or Discomfort Artas™ transforms what once was a large surgery into a non-invasive, micro-surgical process and thereby significantly reducing pain, discomfort, healing time. Sign up for a free Online consultation today by filling out the form on the right to qualify for one of the Online specials offered on this page only. 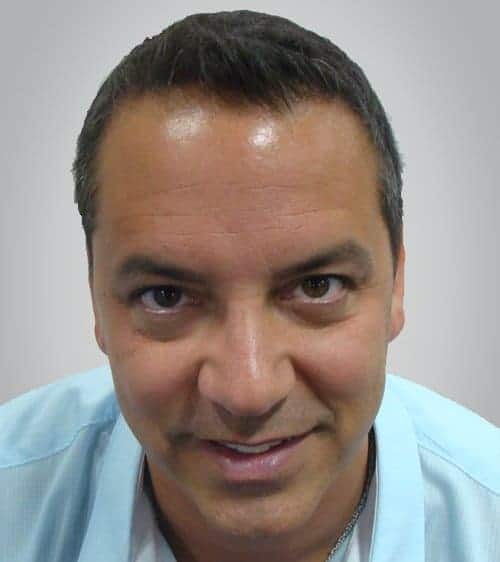 The consultation is absolutely FREE and for your convenience you can schedule your consultation via telephone if you can’t make it in person. Plus you’ll also get a complimentary cost analysis to understand the costs involved. Simply fill out the form to the right to get started. A personalised cost estimate for treatment of your specific case. 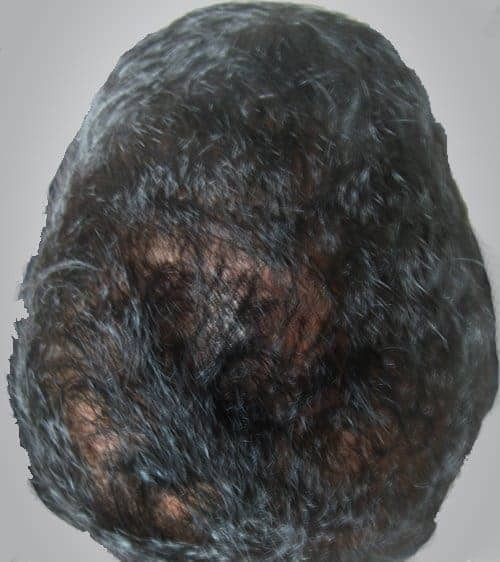 A medical and personalized Future Hair loss assessment. 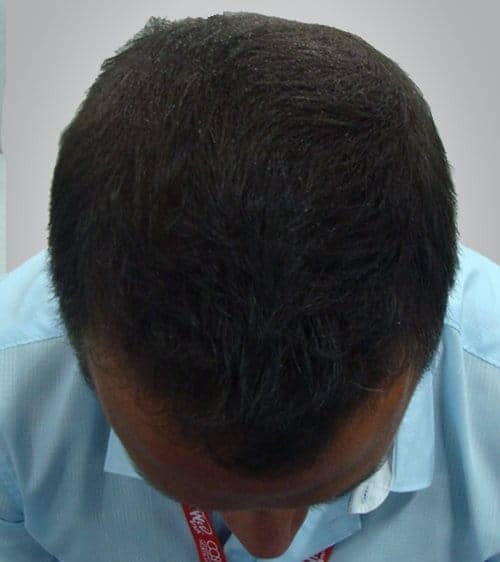 A Free Microscopic Scalp Analysis to discover the cause(s) of your hair loss. 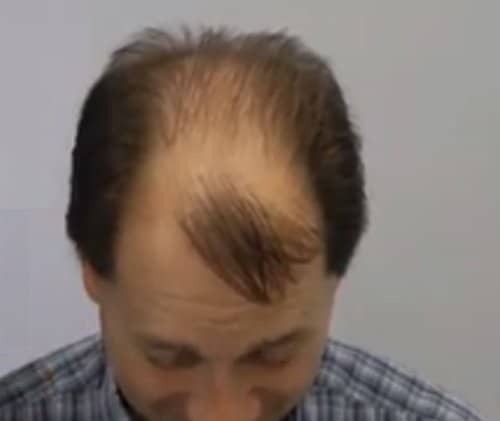 An opportunity to discuss your hair loss with a genuine expert.